My favorite time to obsess about my parenting choices is when I’m washing dishes, a mixture of warm soapy water and tomato sauce soaking my belly. Am I raising my six-year old right? Should she be doing more than yoga and dance? Or is she already too busy? Does she have time to let her mind wander? Should she be helping me with the dishes? Or would she be better off making mud pies? 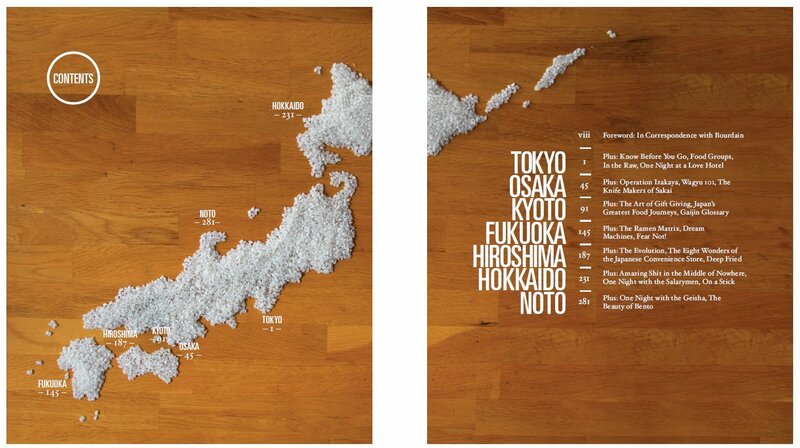 Then I began reading Rice, Noodle, Fish, by Matt Goulding. 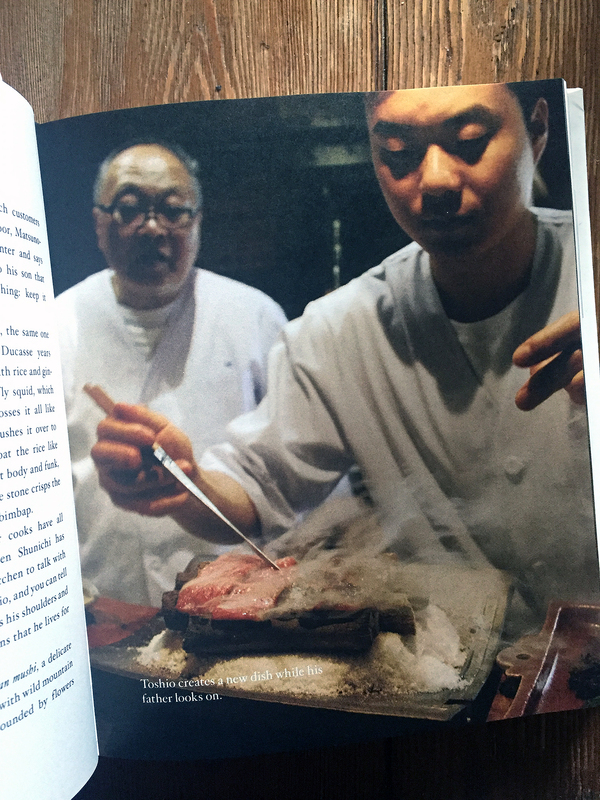 The subtitle to this book is not Parenting for Chefs… Nor did Anthony Bourdain Books / HarperCollins, the publisher, intend this book to have an interdisciplinary application. But the best books do. This is not some gentle text. 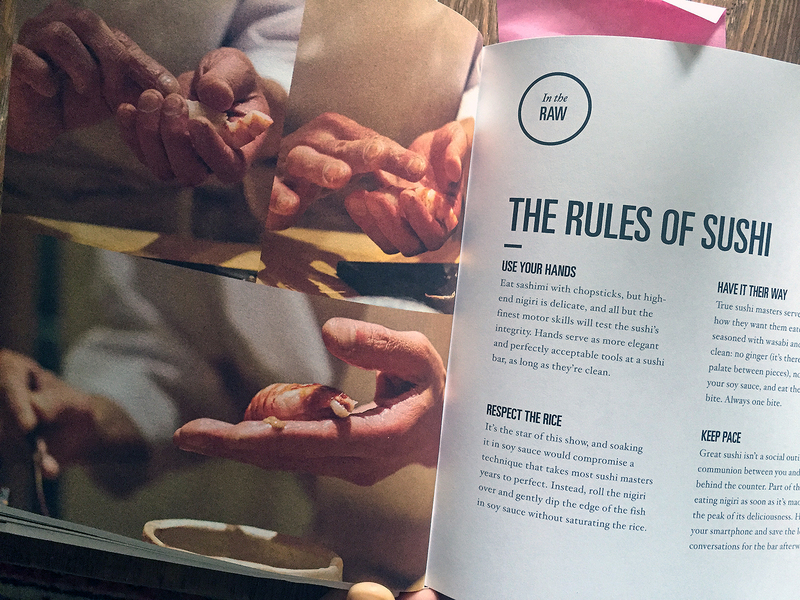 Devotion is the core of Japanese cooking. To the shokunin of Japan, pursuers of perfection, for showing us the true meaning of devotion. Tokyo is the city of ten thousand shokunin. If you come to Japan to eat, you come for them. 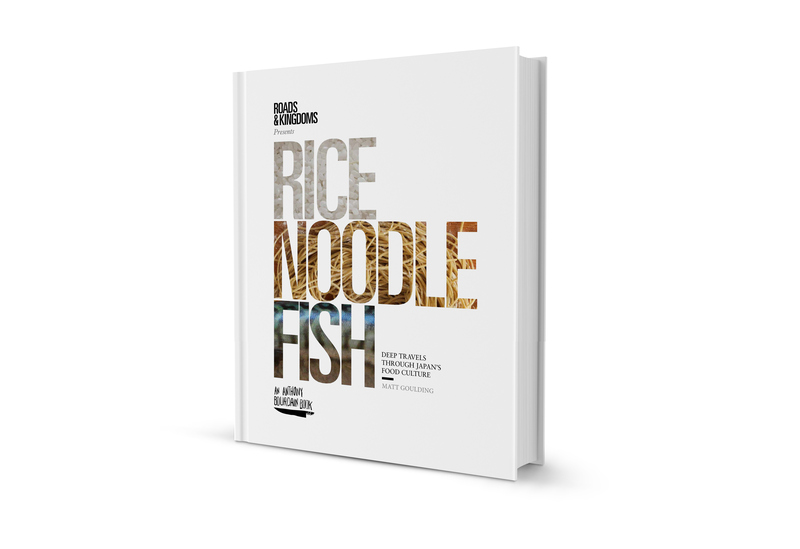 – Rice, Noodle, Fish: Deep Travels through Japans Food Culture by Matt Goulding. The best sushi comes down to feeling. 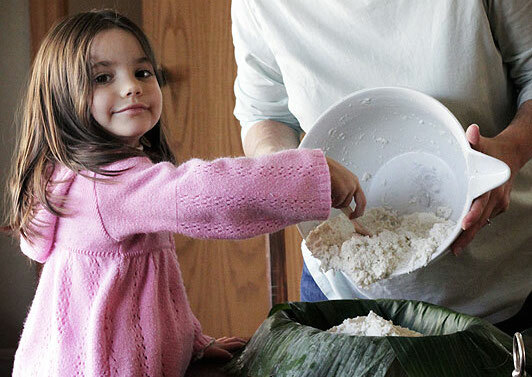 With only two primary ingredients, rice and fish, rice is the harder of the two to master and, therefore, the true star. According to master sushi maker Sawada, sushi rice should be skin temperature, served 60 minutes after cooking, and made with the best rice from the exact right location (a site that recently changed because of global warming). 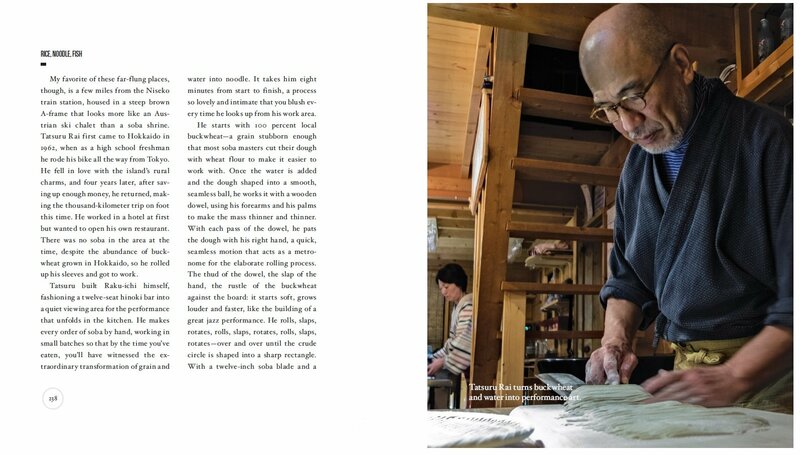 He says there is no fire – it is made with the hands, and enjoyed with ours, sushi is all about feeling. As with sushi making, there are two primary ingredients in parenting: You need the parent and you need the child. Like turning rice into sushi rice, a lot of parenting decisions are based on FEEL. A child throwing a fit will warrant a different reaction based on the why, the where, and the how. Reacting appropriately gets easier the longer we parent. Having a standard – as Sawada does – helps give parents a baseline for their reactions. Just like the shokunin, it is not enough to tell our children what’s what. We need to stand side by side with our youth, demonstrating by example, guided by a set of principles based on quality and consistency. Many of us want to tell our children to do something and have them march off and do it. Clean your room! Put away your back pack! Brush your teeth! But the shokunin became masters through repetition at the side of a mentor, or master. It is sometimes more effective to have a young child brush their teeth at the parent’s side while the parent brushes their own teeth than griping at them from another room. Equally, a young child benefits when we clean their room together – so that, by the time they are old enough to do it themselves, they have positive associations with the experience. In every instance, children benefit when we model the behavior we want them to cultivate. Many times they absorb the lesson without realizing one has been taught – as when we model loving language towards friends and strangers; as when we let them see us struggle with tough decisions. Side by side, we give our children a framework for how to cope with the many circumstances life throws their way. Side by side, they get the feel. Do you see how the chef is already old, and yet he is still not a master? The same is true in the photo above, which mentions that decades of study does not guarantee a master. I’ve noticed a quickening among the youth around me. I see that they are so eager to get in the workforce and to be valued, both by the dollar and their title. But with this rush comes impatience – as though there is no time for mastery, only success. The parent’s job is to continue teaching, even after their child turns 18. And some of those lessons, I assure, will have been taught many times before. Repetition gets the child to mastery. One of the most important aspects of being a shokunin is the ability to specialize in one thing. 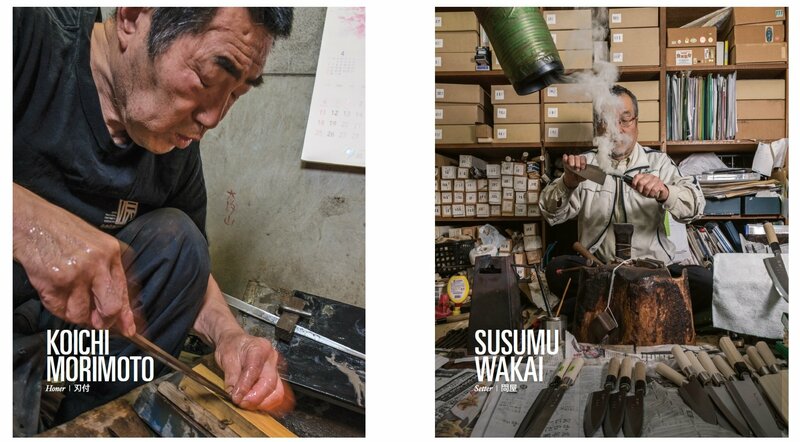 The shokunin is an artisan “deeply and singularly dedicated to his or her craft.” You make ramen. Or you make sushi. You forge knives. Or you work buckwheat into soba noodles. The master knows they can never be best at everything so he or she CHOOSES. So many of our children are driven around from activity to activity, like so many worker bees, moving too quickly to settle into any one activity. But even bees are focused on one thing: making honey. In our fear that our children don’t have every opportunity they become generalists. This is not, in and of itself, a terrible thing. 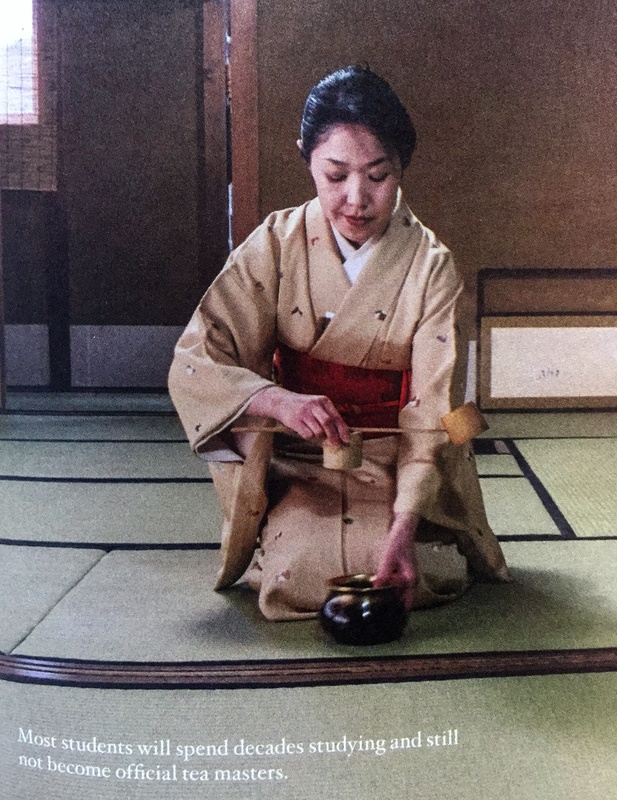 Not everyone in Japan is a master, nor should every person be a master. But what happens when an entire culture – a.k.a. ALL THE PEOPLE – rely too much on speed and productivity (MORE, MORE, MORE!) and not enough on taking time to develop a deep understanding of their craft? I say it’s time to return to artisan ways. To learning something really well, from someone who knows it really well. And, hey! What if we let our children’s natural abilities guide what activities they choose? Any given season of a young child’s life, let them focus on one, maybe two activities. Fall could be ballet. Spring could be softball and theater. When we limit our children’s options, we give them time to learn at a deeper level. We also make time for mud pies and impromptu puddle stomping. Let’s return to our sushi master from #1. 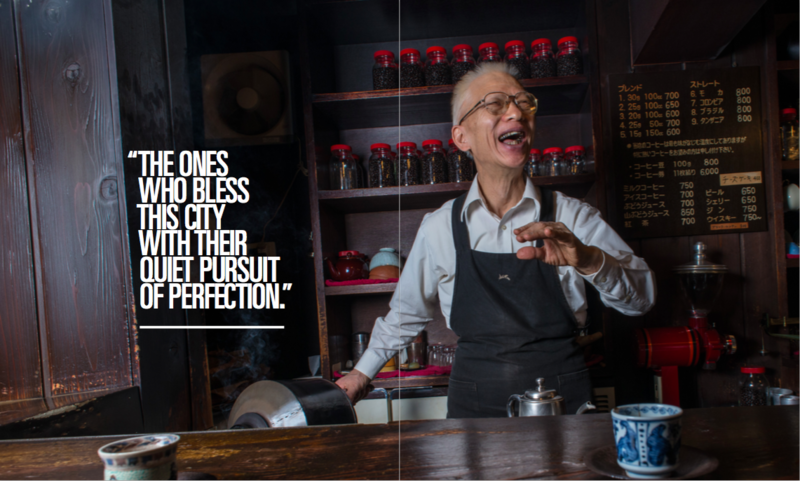 His desire to offer the best possible sushi leads him to serve only 12 people each day, at a bar that seats six. Get this: he used to seat 8 people, but felt that was too much. He gets up at 6 am and goes home at midnight. All to make sushi. Or does that sort of devotion seem somehow magical? Where are you, the parent, spending your hours? Who are you serving with your time? Is your job draining your energy? Are you involved with too many groups? Or do you need to get out more, so that you can be refreshed when it comes to the family? Emotionally, you might be trying to “serve 8” and finding that something has to give. Parents are as likely to overexert themselves as their children… so do take the time to remove a couple extraneous “seats” in your life if you find you are overdoing it. Look, I know a book on Japanese food is probably not where you want to get your parenting advice. And I know Matt Goulding had no intention for Rice, Noodle, Fish to be used in this way. Writing this post, I thought, more than once, that I might be crazy. But I honestly think the premise applies. We can all use a little more devotion in our lives – not to become more devoted to our children, because goodness knows we wouldn’t be shuttling them from activity to activity if we weren’t – but to actually model devotion as a choice to DO LESS with MORE PASSION. I, for one, am willing to try. And thanks to the shokunin for showing the way. Photos from Rice, Noodle, Fish. I always look forward to reading your columns. 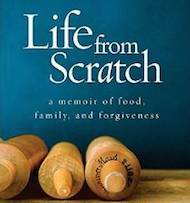 They are more than about food: they are also about a life well lived. Thank you. I love this post, Sasha. I specifically opened up my Bloglovin’ app this eve, hoping there would be a post from you. I love the connections you made between this book, the ideas of devotion and learning something alongside another person, and parenting. 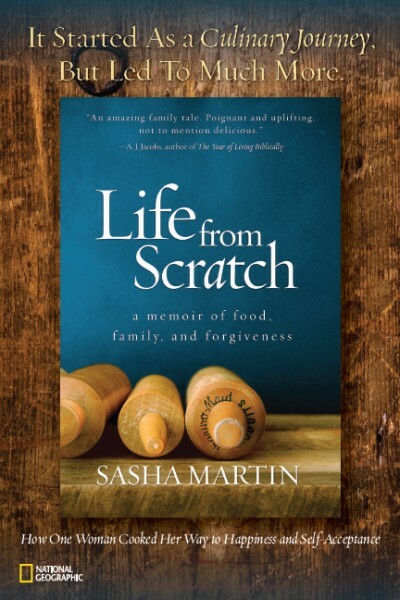 Thank you for some great food for thought as I consider how my parenting evolves as my daughter grows. To me the question is “are you living in your head or in your heart?” It is the difference between “I think” and “I feel”. And the difference between “baking love into it” or “soul food” or not.